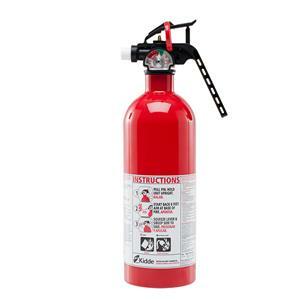 The Kidde FX340SC Disposable Service Lite Extinguisher is a complement extinguisher to provide supplemental protection that is easy-to-use and lightweight. 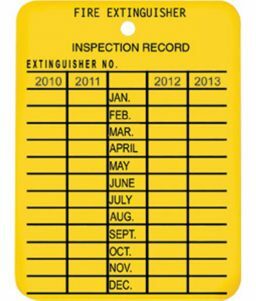 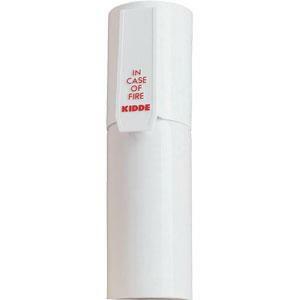 SKU: LS - 21006204K Categories: Fire Extinguishers, Portable Fire Extinguishers, Disposable Fire Extinguishers Brands: Kidde. 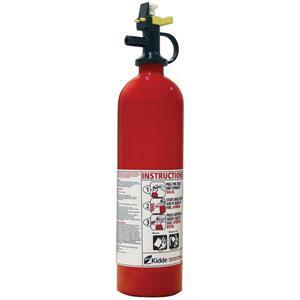 Single-use fire extinguishers provide great protection as they are easy-to-use and very dependable. 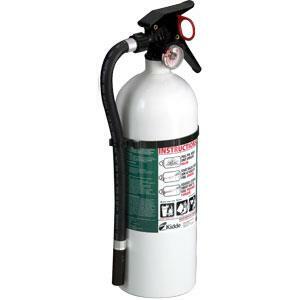 They are also economical which makes owning one a simple choice. 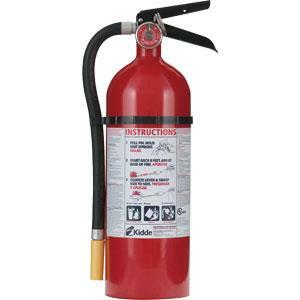 The Kidde FX340SC is a perfect extinguisher to have on hand. 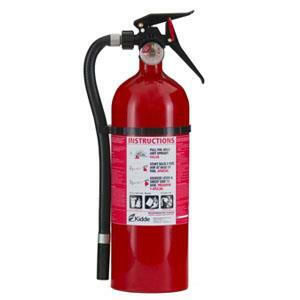 It is specifically designed to put out small fires containing trash, wood, paper, liquids(like grease and oil), and electrical equipment.